Where the heck did February go?!? No worries, March has traditionally been a huge month for us in the salon as people begin to rebound from Holidays, see spring ahead, and want to change things up and get out of their Winter and Netflix funk. 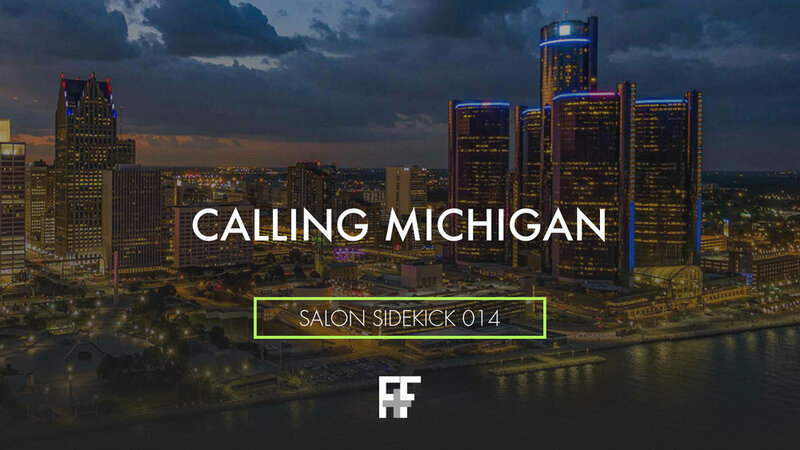 I recently had the chance to be on a masterminds call with some salon owner friends in Michigan and this was our call.